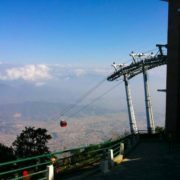 Kathmandu, the largest city and the capital of Nepal, is a hub for travelers and is growing as a popular vacation spot. 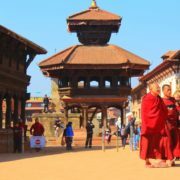 With an incredibly diverse history and the iconic architecture of Buddhism and Hinduism prominent throughout Kathmandu, there are lots of fascinating places for tourists to spend time around the city. 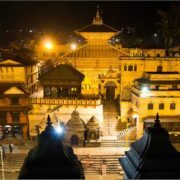 There are the temples of Pashupatinath, Swoyambhunath, and Boudhanath all located within Kathmandu and span nearly 2000 years. 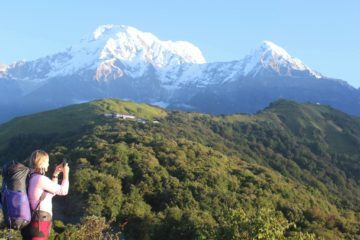 Besides the city, the hills surrounding the Kathmandu; Nagarkot and Chandragiri not only gives the city a majestic view, but also the grand views of the Himalayas makes Kathmandu feel like a blessed city. 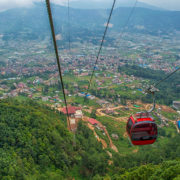 This tailor-made Kathmandu tour covers both historically important locations, and panoramic views of the city and the Himalayas. With this tour, we want to give you a superb city experience that will remain with you for your lifetime. 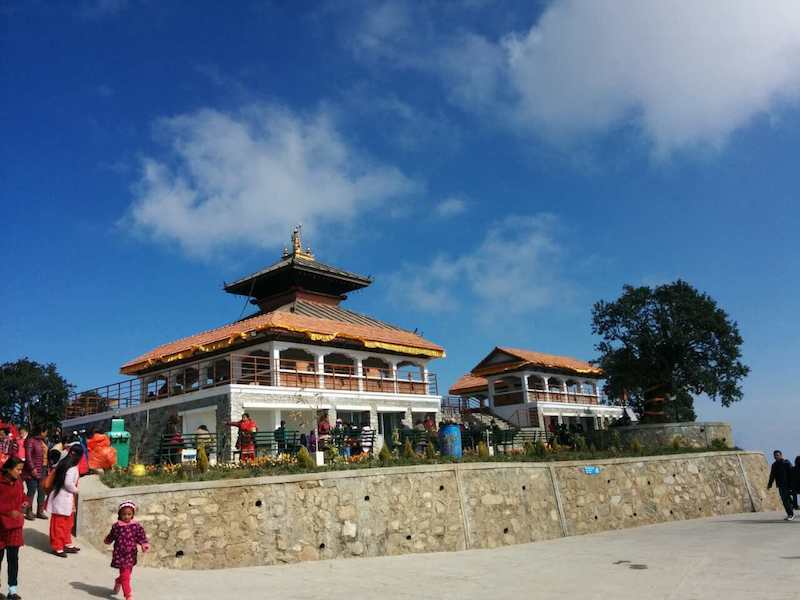 On arrival in Tribhuvan International Airport, you will be transferred to your hotel which is located in the heart of Kathmandu in Thamel district. 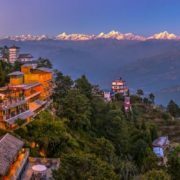 Check into the hotel and spend the afternoon walking around the famous streets of Thamel and experience a huge variety of shopping and cafes, before returning to have dinner at the hotel. 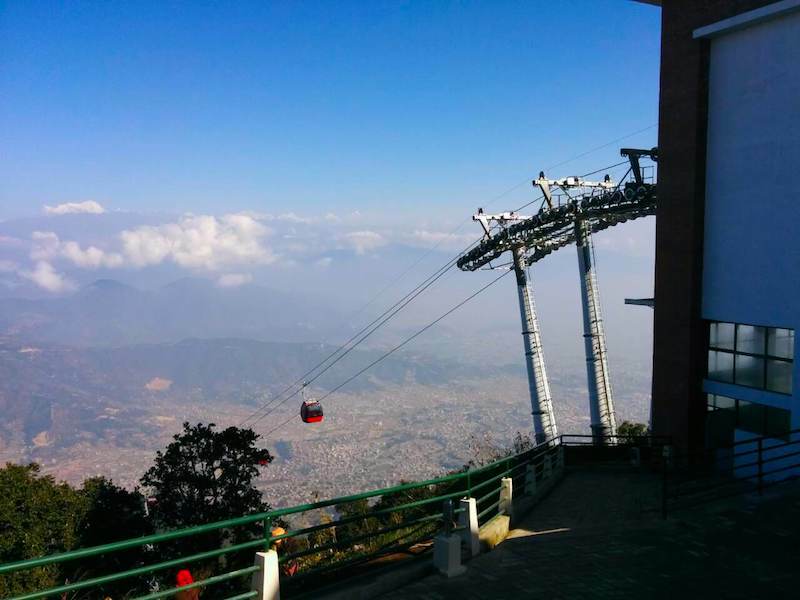 After breakfast at the hotel, you will be collected at 9 AM for a full day tour of Chandragiri and Swayambhunath. 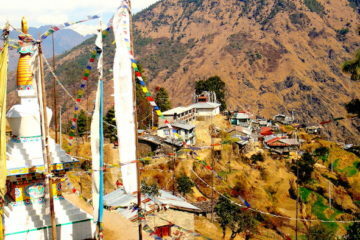 Our guide will drive you to Thankot which is located 16km from Kathmandu. 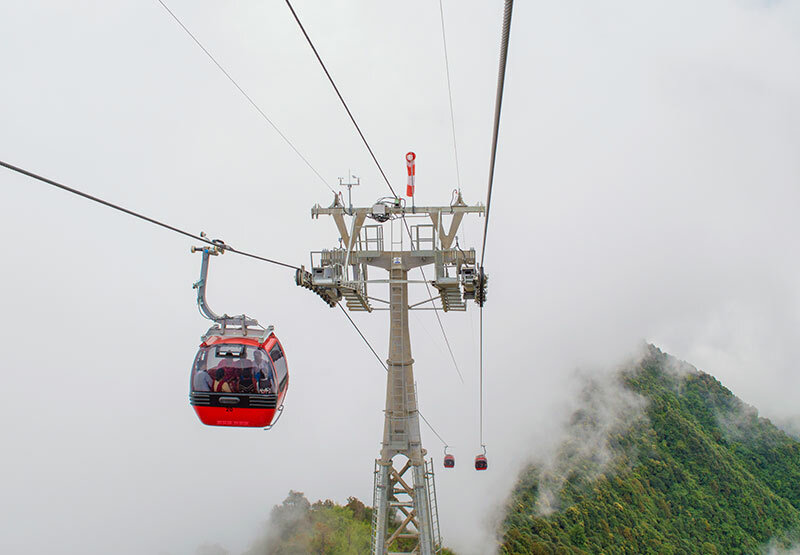 Upon reaching the cable car station, you will travel to the top of the Chandragiri hill on the cable car where you can enjoy the panoramic view of mountains ranging from Everest to Annapurna. 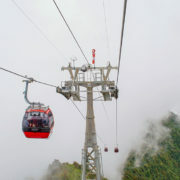 Lunch is available at the cable car station at the top of the hill. On your way back, you will be visiting Swayambhunath (also called Monkey temple), one of the popular UNESCO world heritage site in Kathmandu. You will be returned to the hotel at 5 PM after visiting Swayambhunath. 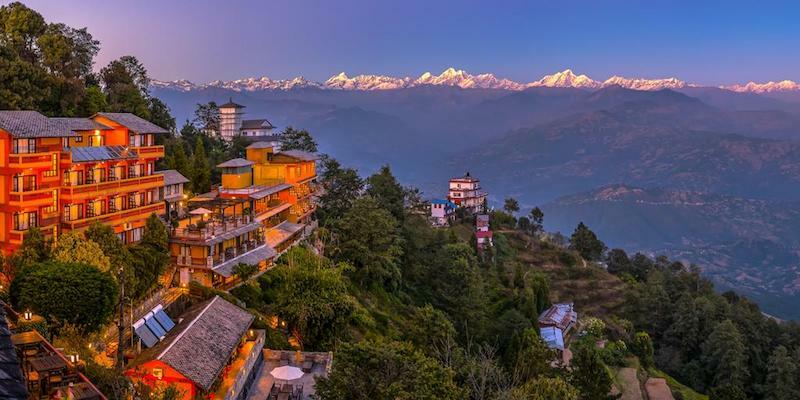 After breakfast at the hotel at 9 AM, you will be traveling to Nagarkot, one of the famous hill towns near Kathmandu. 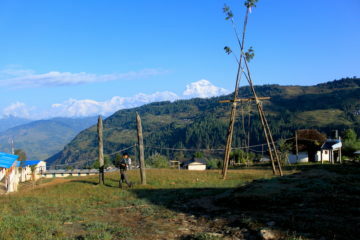 The 30km ride through narrow winding roads and villages is picturesque. 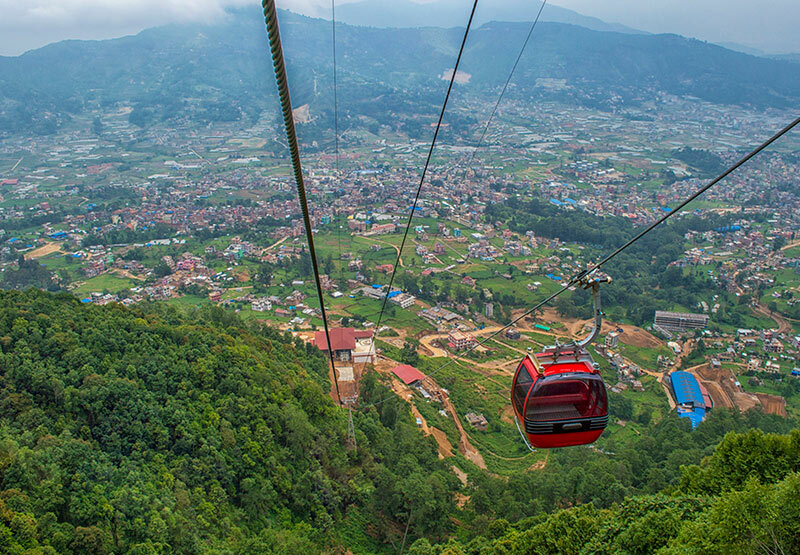 Weather permitting, you can see the entire Kathmandu valley from the viewpoint, along with the Himalayas. 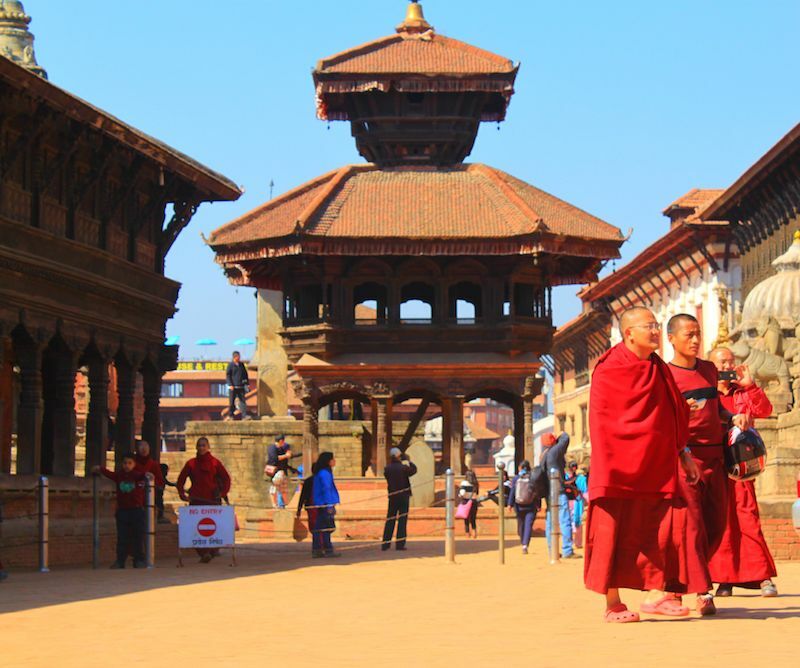 On the way back, we visit Bhaktapur – an old Newari city rich in culture and medieval architecture. 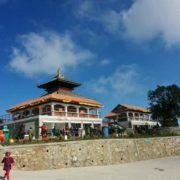 You will be returned to the hotel after visiting Bhaktapur. 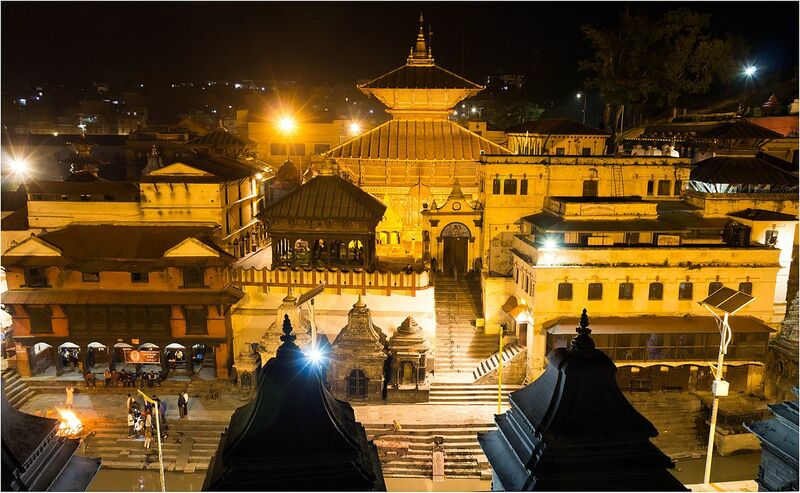 After breakfast get ready for a sightseeing tour of Pashupatinath temple – the most famous pilgrimage site among Hindu devotees. 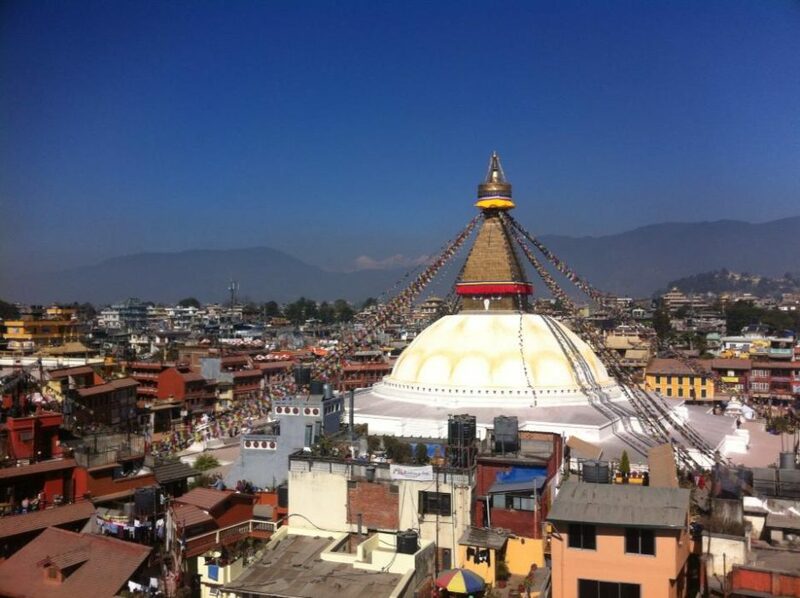 After your visit here, you will be transported to Boudhanath, a famous Buddhist UNESCO world heritage site. 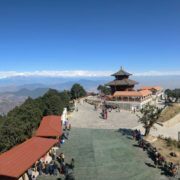 After being returned to your hotel, you can spend the evening relaxing, going shopping on your own or use the help of our experienced guide to discover more about Kathmandu. In the morning after breakfast, spend your time relaxing before leaving Kathmandu. Check out of the hotel in the afternoon and we will then transfer to the airport for your journey home.